What is a child's cumulative record or file? In short, it is a file of general school information that typically contains grades, attendance, discipline, standardized assessment reports and other information from a student's educational career. Parents have the right to inspect the file and have copies of any information contained in a cumulative file. When parents request an educational records review to pinpoint why their child is struggling in school, the student's cumulative file is one of the documents they examine. A thorough review of a student's records involves analysis of his entire educational history, so evaluators attempt to get records from any previous schools the child may have attended. 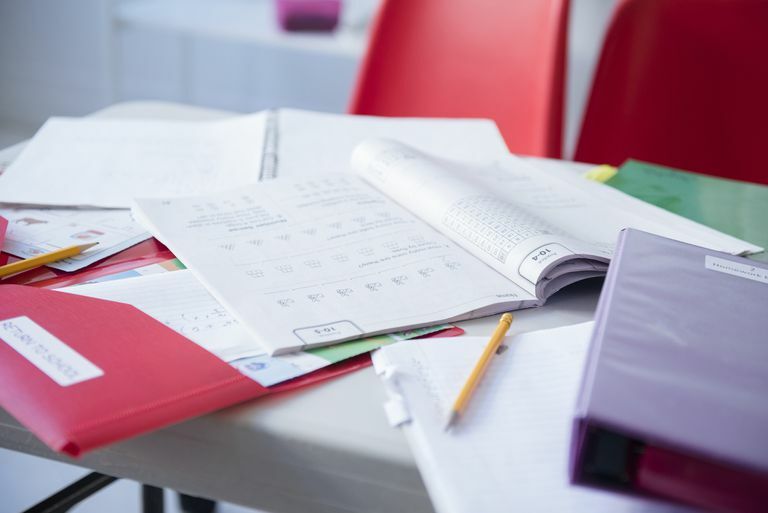 Information from the student's files may provide important details that help examiners understand why the child is having learning problems in school. Such reviews are especially helpful if the child is too young to articulate what the problem is, and parents and teachers seemed baffled about the child's learning difficulties as well. An educational records review includes the cumulative files that schools maintain for students. In addition to the aforementioned information, cumulative files typically contain a history of the programs children have attended, previous support services provided to children or their family members, and an educational performance history. Cumulative files also tend to feature the names of past teachers who may be available for further research on the student's educational history. Lastly, such files usually contain records about the number of times a student may have moved or changed schools and the student's health records, such as immunization records. Collectively, this information can shed light on why students struggle, but it may not necessarily reveal whether a student has a learning disability that requires special education services. While some students subject to educational records reviews may not have a diagnosis of a learning disability, other students in this situation may already be in special education classes. Students with a history of placement in special education will have a special education folder that school faculty will consult during the educational records review. The special education folder is typically stored separately from the child's cumulative folder to protect the student's confidentiality rights. If you have questions about the educational records review process, discuss your concerns with your child's teacher, a school administrator or another faculty member. If you have a special education advocate, this individual might also be able to guide you through the review process and let you know which steps are involved.